Caring for your teeth every day is very important, especially after you get a dental cleaning Jupiter. A lot of people will try to create a confusing routine when the best route to clean teeth is simpler. There is a reason why your dentist has been telling you for as long as you can remember that you need to brush your teeth twice a day. Plaque typically starts to re-grow within 24 hours of the last time you brushed your teeth. Brushing twice a day should mostly prevent that from happening. Flossing is arguably just as important as brushing your teeth. 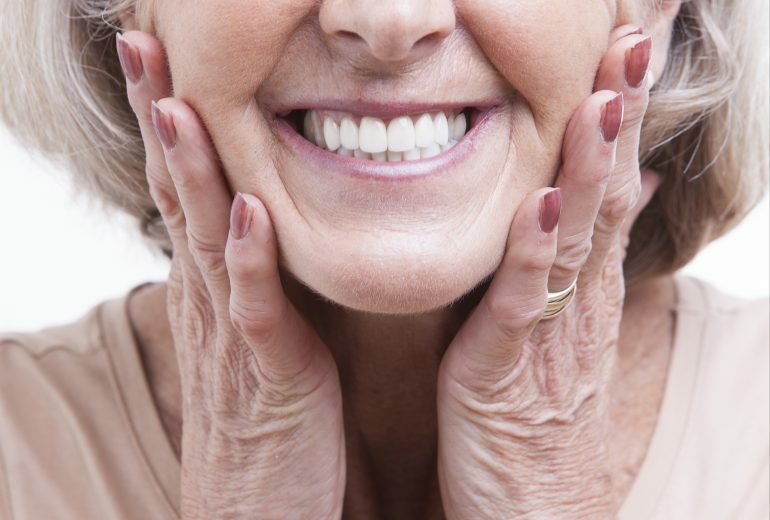 Plaque can grow between teeth and create a lot of tough to handle issues if you ignore them. If you don’t like flossing, try using an alternative like floss picks or even think about investing in a WaterPik. Modern advances in technology have made it easier than ever to care for your teeth in ways that were impossible a generation ago. While mouthwash is clearly the third most important thing to do in your routine, that doesn’t mean it isn’t useful. Using mouthwash between brushings or post-brushing kills most of the bacteria that are in your mouth. Mouthwash shouldn’t be used as a substitute for actually brushing and flossing your teeth. Too many people use it as a replacement for something that it can’t replace. If you don’t like the harshness of normal mouthwash, try alcohol-free versions. Looking for Dental Cleaning Jupiter? 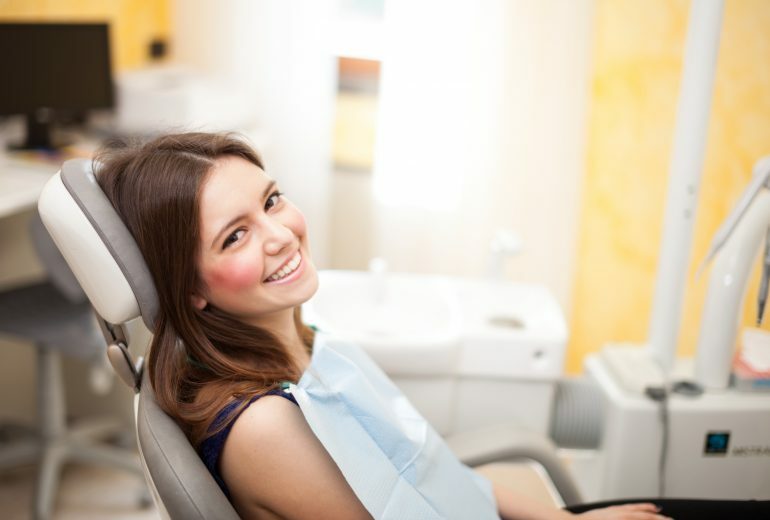 Have you been looking for a dental cleaning Jupiter? If so, contact us today. 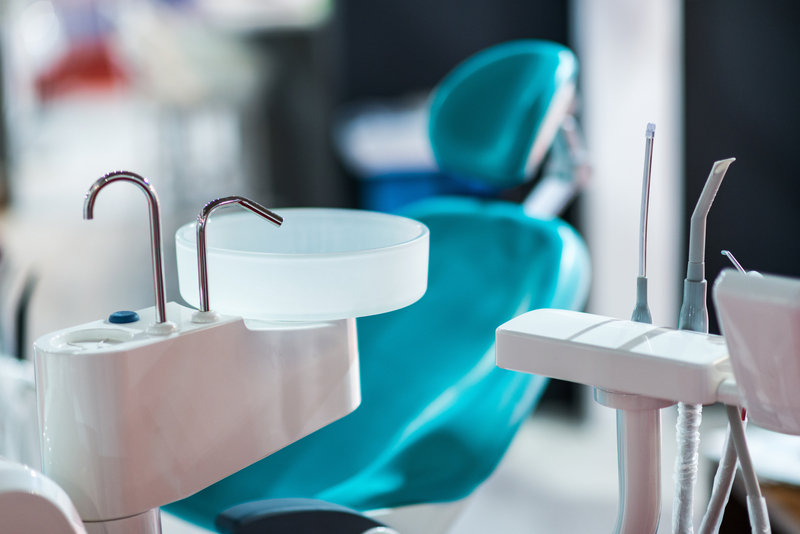 Premier Dentistry is here to give you the premier dental care that you need and deserve.